Mother’s Day is not far away and to show mum how much you love her doesn’t have to cost the earth. Mums would rather you spend time on them rather than lots of money and there is no better way than with a gift made with your very on hands. She’ll not only love it but use it every day. In this tutorial I will show you how to make a gorgeous set of Ceramic Tile Coasters that you can make to either match her décor, personality or her favorite colour. 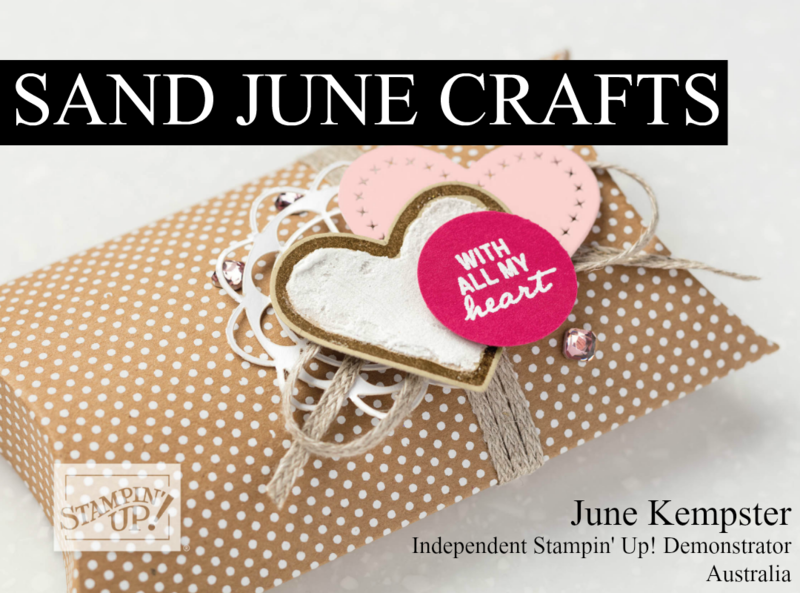 I have used Specialty Designer Series Paper named Gold Soiree from Stampin’ Up! This paper is so beautiful she will think you bought these coasters from a high end gift shop. You can either keep your little secret or brag about your DIY achievement, either way she’ll feel very special. I hope you enjoy this tutorial and please, please forgive me as this is not only my very first tutorial but also my first attempt at photographing, editing and posting onto YouTube. I am welcoming any comments but please keep any critical ones constructive and kind. In next weeks post I show you how to make a cute little Gift Box to present your gorgeous coasters to your well deserved mum. Also, look out for my Sketch Tech Challenge #001 post, which I have shared with my fellow Think Ink Team members. hi June, Great tutorial. I was just wondering where you got the ceramic tiles. Hi Tracey, I am so happy you enjoyed it. I purchased them from Bunnings but are available from most hardware stores. If you can’t get ceramic ones then MDF coasters from Kaisercraft, Lindcrafts or Spotlight are great to use as well. Thankyou for your enquiry and I hope you have great success in making them.